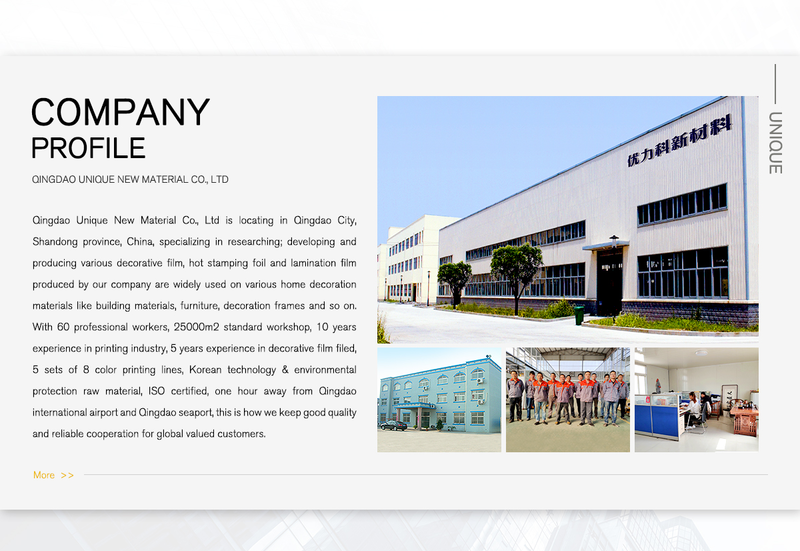 2YRSQingdao Unique New Material Co., Ltd.
60 professional workers, 25000m2 standard workshop, 10 years experience in printing industry, 3 years experience in hot stamping foil filed, 5 sets of 8 color printing lines, Korean technology & food package grade raw material, ISO certified. 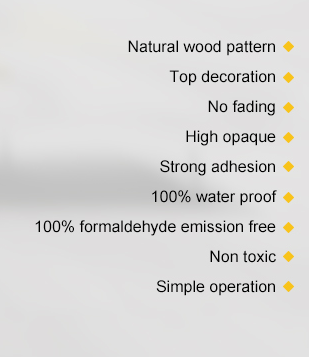 Qingdao Unique New Material Co., Ltd has 60 professional workers, 25000m2 standard workshop, 10 years experience in printing industry, 3 years experience in hot stamping foil filed, 5 sets of 8 color printing lines, Korean technology & food package grade raw material, ISO certification, one hour away from Qingdao international airport and Qingdao seaport, these are how we keep top quality and reliable cooperation for global honorable customers. 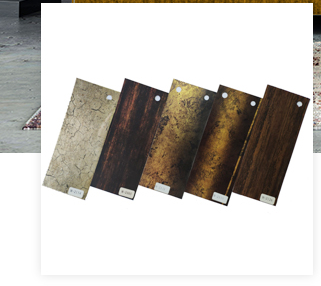 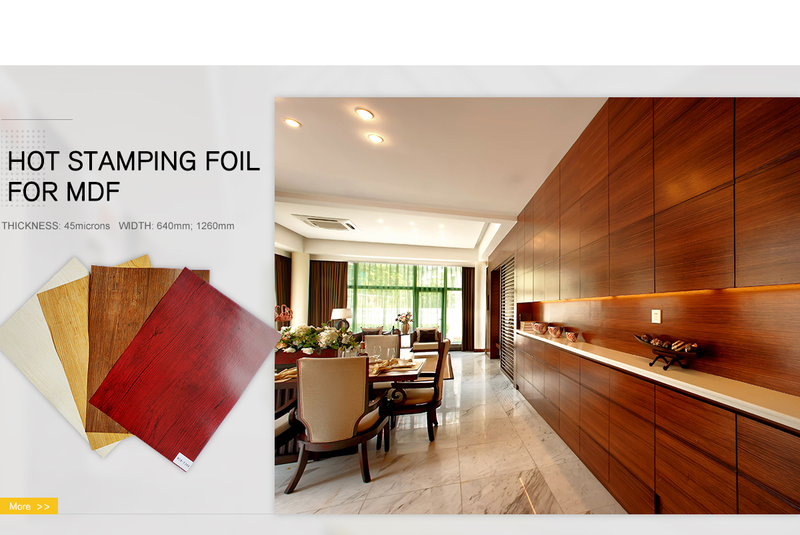 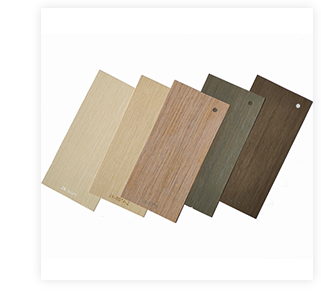 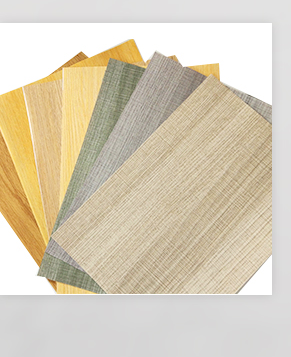 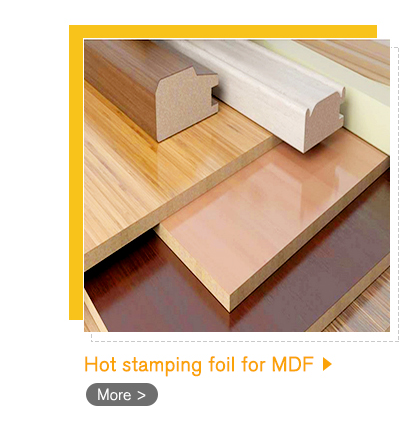 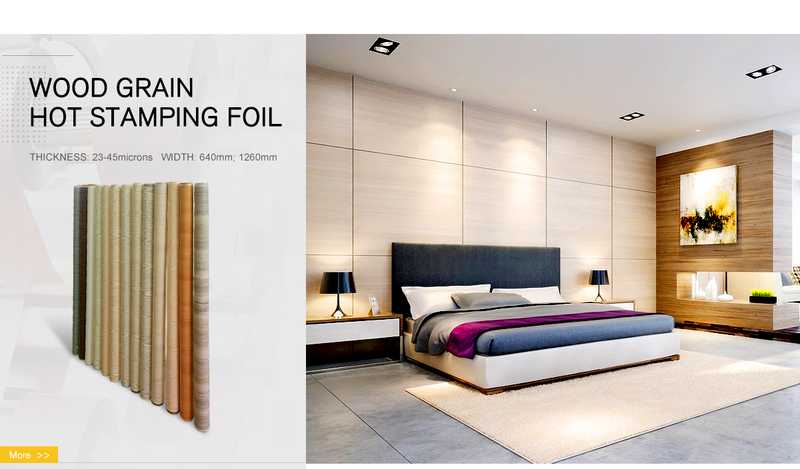 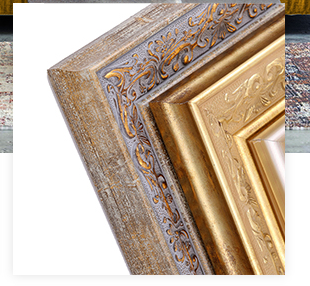 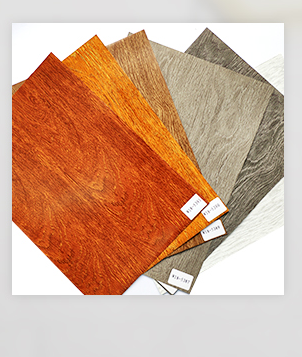 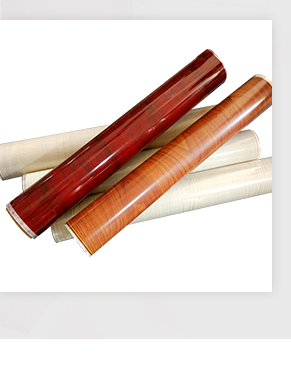 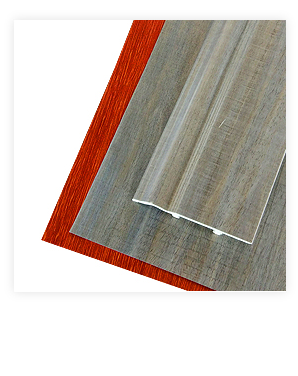 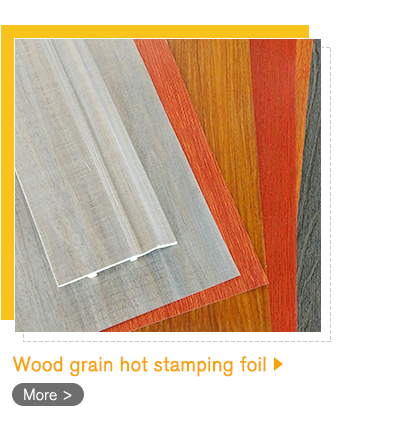 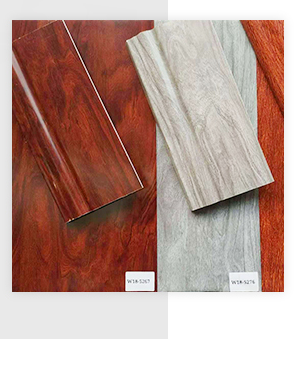 Our main products are Wood grain hot stamping foil, imitation marble hot stamping foil, metallic effect hot stamping foil, hot stamping foil for door frame,photo frame,baseboard; hot stamping foil for WPC door board, MDF plank, floor; hot stamping foil for PVC panel, PVC board, UV board; UV layer coated hot stamping foil; hot stamping foil for outdoor application. 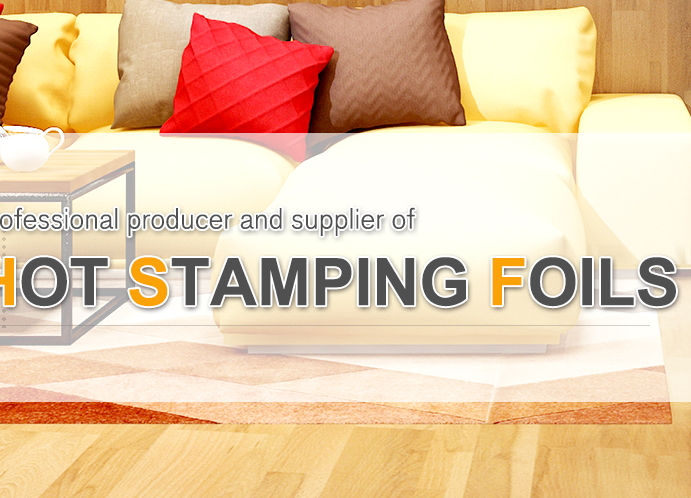 Complete variety of specifications and patterns, our stamping foil can also be used for surface decoration of furniture, office stationery, photo frame, electrical appliances, glass, ceramics, clothing, cosmetics packaging, medical equipment, daily necessities, jewelry, lighters, chopsticks, toys, etc. 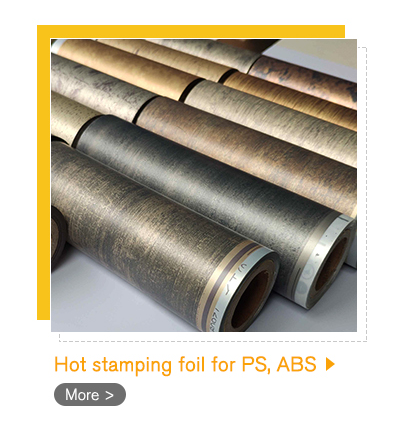 At the beginning of company setup, we introduced advanced stamping foil printing and processing technology from Korea, and implement into the whole process, we develop quality management system and technological progress in order to promote the quality stability and improvement of transfer foil series products. 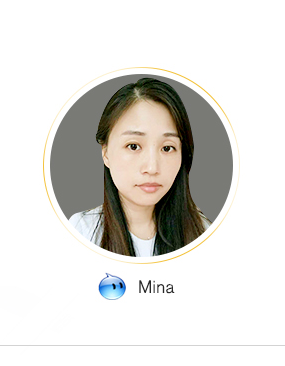 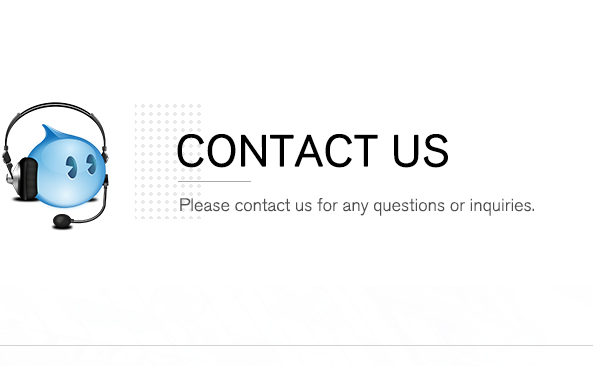 Exquisite technology, high-quality management, advanced equipment, standard testing, high-quality service, our company has gained high reputation in Chinese domestic market. 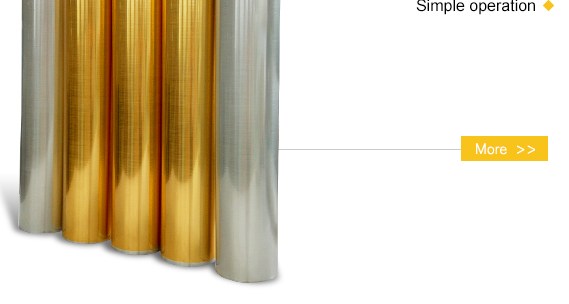 After familiar with existing technology, we are looking toward global market, our technicians take positive innovation, constantly seeking breakthrough in technology, and committed to the application of new technology, introducing new concepts for the development of transfer foil series products and our products have been developed in innovation, quality, technique, variety, which can satisfy surface decoration needs for different materials, shape and effects. 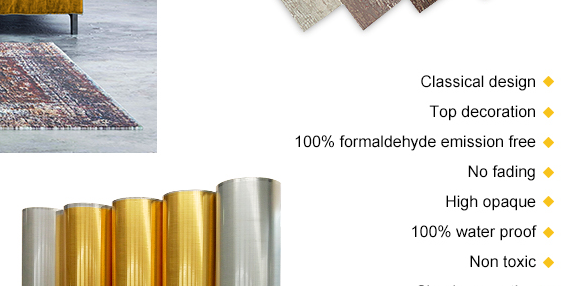 Both the base membrane and the selected printing ink and the glue, etc. 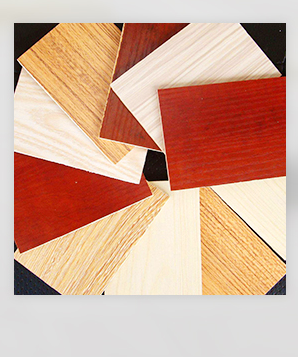 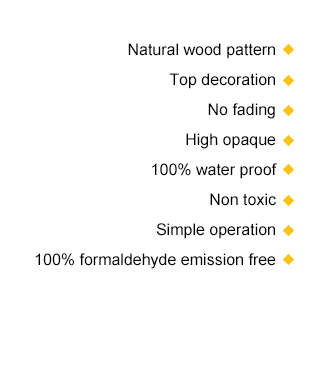 All the materials we used can pass the environmental testing from domestic or international testing organizations. 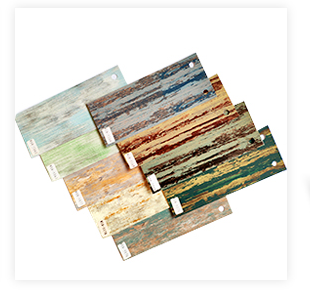 The pattern effect after transfer is clear, colorful, strong adhesion. 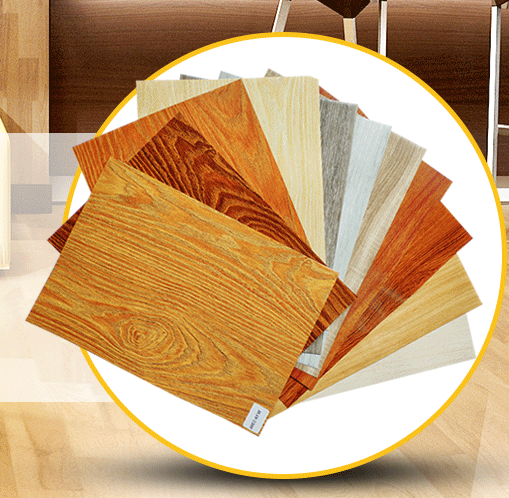 It s the best choice to improve the overall level and added value of your goods.